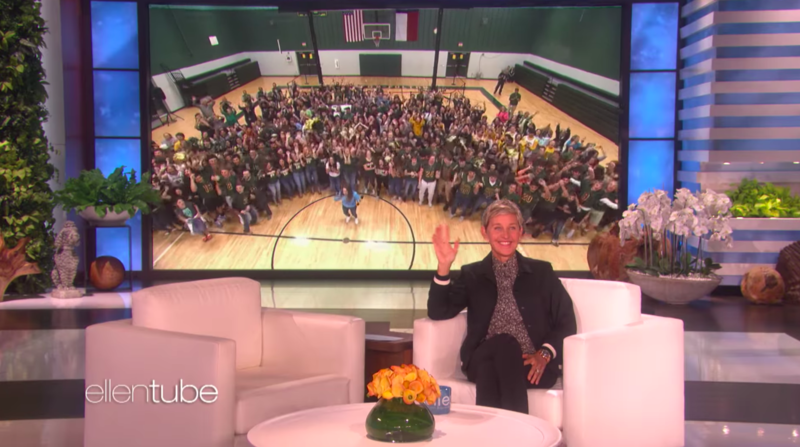 Ellen Gives Hurricane-Devastated High School Her Biggest Donation In 15 Yrs. When Hurricane Harvey made landfall last fall, it left a trail of destruction in its wake to the tune of $125 billion, leaving thousands of homes, businesses, schools and roads in tatters. 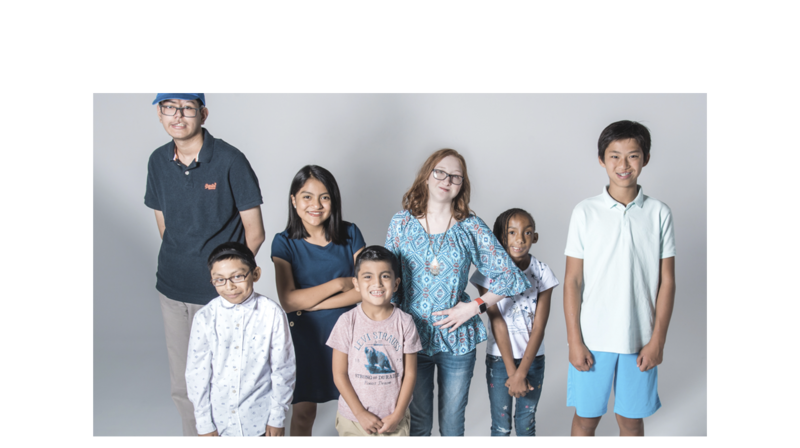 Most of the nation’s attention was focused in and around Houston, but other localities far from the hustle and bustle of big-city life have since been scrambling to rebuild their lives and towns as well. Among them is Rockport, a coastal town southwest of Houston that relies heavily on tourism as its main source of revenue. 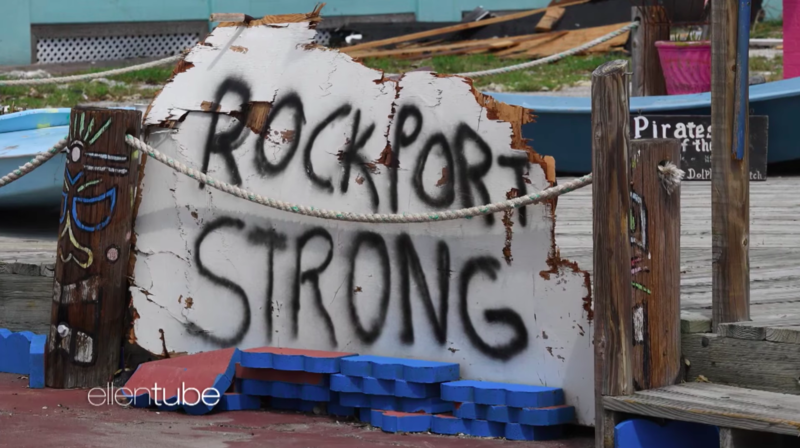 Homes and roadways were obliterated, and of the 1,300 businesses in and around Rockport, only about a quarter are likely to reopen. 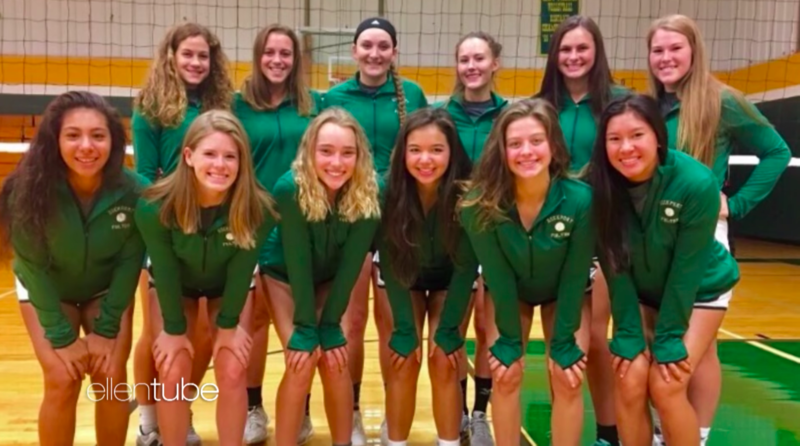 But for one high school volleyball team, it’s been all for one and one for all, over the last eight months. The residents of this tight-knit community have been pulling together to help rebuild from the proverbial ashes. 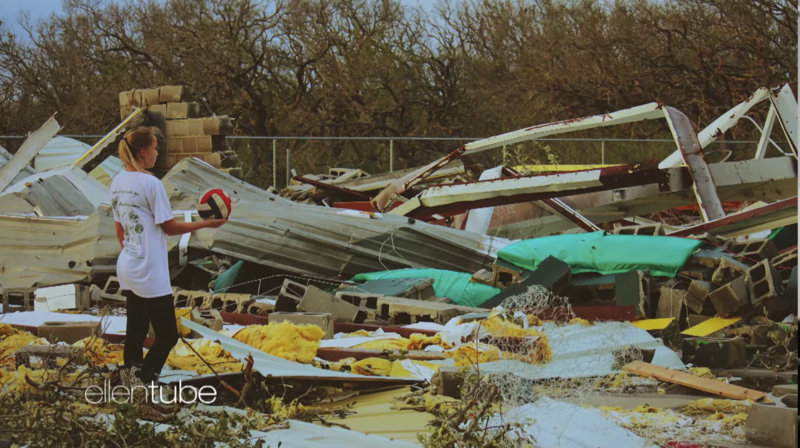 The girls volleyball team at Rockport-Fulton High School described the horror they felt as their beloved gym crumbled under the 130 mph winds on August 25. When they finally went back to the school to see it, there was nothing left. Seniors wiped tears away as they described the devastation of not being able to play their last year on the home court – but the tears were soon replaced by smiles as they described the sense of community that shone light into some of their darkest days. 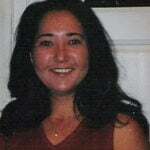 But Ellen had a little surprise. The team members, who spoke from inside a gym, thought they were filming a video for EllenTube. But they were in for a shock when Ellen showed up on the big screen! 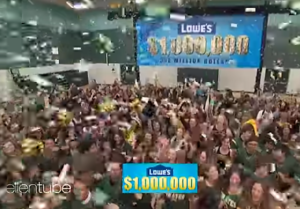 But the biggest surprise came when she announced the show’s biggest donation in its 15-year history: Lowe’s Heroes had committed $1 million to rebuild the Pirates gym! The crowd went crazy! 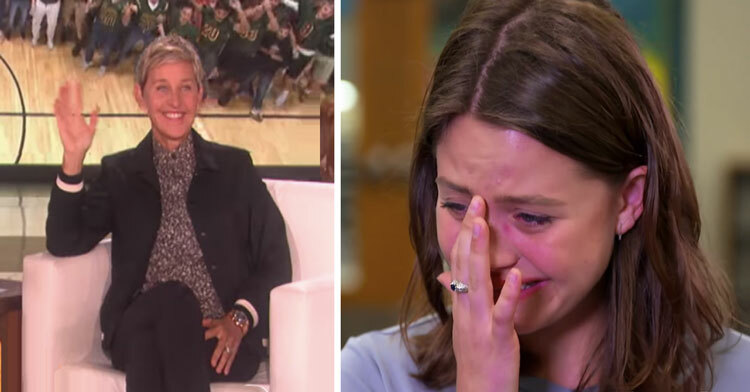 Listen to emotional way the girls talk about their team and community and watch the unbridled joy when Ellen tells them about the donation, in the clip below. Share to spread their happiness!